Plot: A young girl is kidnapped in the Boston area which stretches two detectives professional and home lives to the brink. Based on a novel. Exceptional thriller with a confusing message of moral pluralism. Great directorial debut by Ben Affleck, and amazing performance by Casey Affleck! The story is about a young girl is kidnapped in the Boston area which stretches two detectives professional and home lives to the brink. Based on a novel. 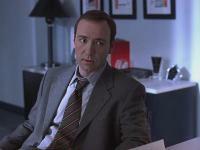 This movie has fantastic directing and the acting is brilliant as well. Ben Affleck proves his directorial chops with this debut, a smartly-written and executed crime film with a stellar cast. The film works hard to create a moody and dark atmosphere that fits the thematic material. The standout is probably Amy Ryan in a chameleon performance as a scummy drug addict, but the entire cast impresses. No posts have been made on this movie yet. 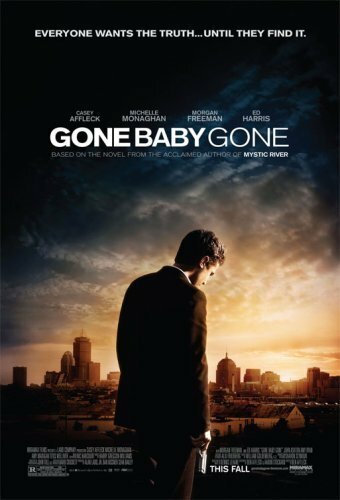 Be the first to start talking about Gone Baby Gone!